What is the glassesfairy all about? The Glasses Fairy is an enchanting story about a young fairy who doesn’t know what she wants to be when she grows up. That is until she needs to wear glasses, then with a little help from the Fairy Godmother the Glasses Fairy is created. 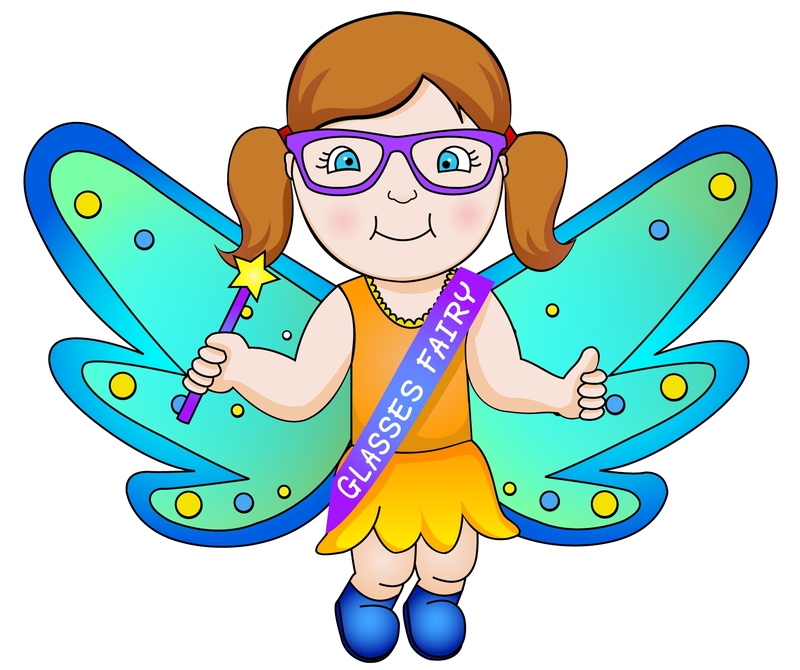 The Glasses Fairy visits children who have been wearing their glasses and gives them a reward at night. The story comes as a fully illustrated children’s book, with parents notes at the back, aimed at helping parents help their children to wear glasses. • With as few as 14% of children wearing their glasses when they should and research agreeing that boys are less likely to wear their glasses than girls, anything that encourages your child to wear theirs is beneficial. Getting your child to wear their glasses as prescribed is a battle worth fighting, but doesn’t have to be stressful! What are people saying about the glasses fairy? The Glasses Fairy A WordPress.com Website.